While you’ve probably set your sights on animal prints to update your look for fall, plaid is about to give the wild patterns a run for their money. It’s pretty much a toss-up to see which one will reign supreme this season. But showgoers checking out the Spring 2019 collections in New York appeared to favor plaid with numerous incarnations popping up in street style snaps. Here are the styling lessons we learned so far. Layering plaid with plaid totally works, especially if it involves Burberry’s iconic pattern. Plaid pants are a stabilizing force for a texture overloaded look involving ruching, studs and clear vinyl. And ruffles along with puffy sleeves work just as well on a plaid blouse. Having trouble deciding if your go-to coat this winter should be of the leopard, puffer or layered variety? Allow us (and several designers) to make the case for plaid. 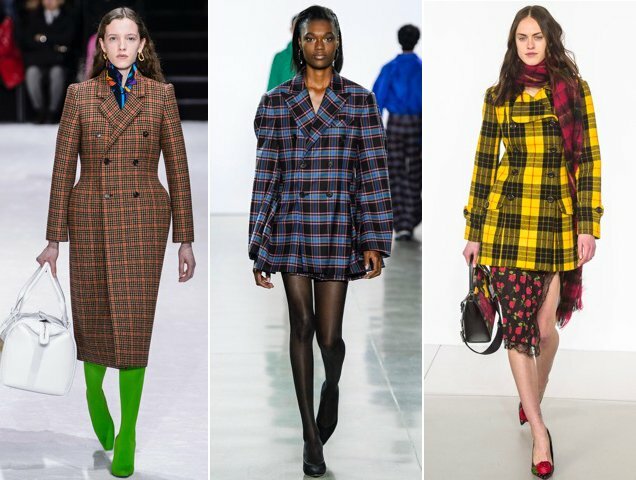 Aside from the larger-than-life multicoat looks that rounded out the show, Balenciaga advocated for tartan cover-ups that wouldn’t look out of place on Wall Street. 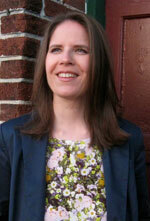 Matthew Adams Dolan had plaid shirts poking out of blazers, checked trousers and a boxy blazer dress. Michael Kors went the tag team route by pairing his plaid with florals, camo and, you guessed it, leopard. If you’re thinking you can just pull any old plaid piece out of your closet and be good to go, think again. 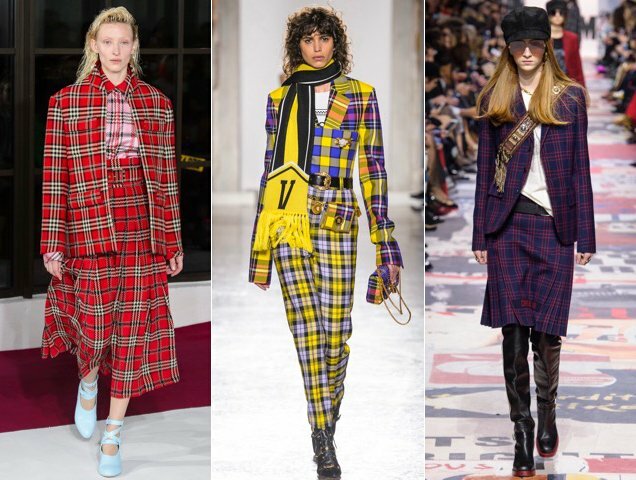 Fall 2018’s plaid is definitely more colorful than previous seasons and frequently mixed with more than one pattern. So you’ll need to stock up on new stuff to pull off the look. Here are 24 plaid picks that’ll have you rocking the look in style.